Rent Essex Conference Center & Retreat | Corporate Events | Wedding Locations, Event Spaces and Party Venues. 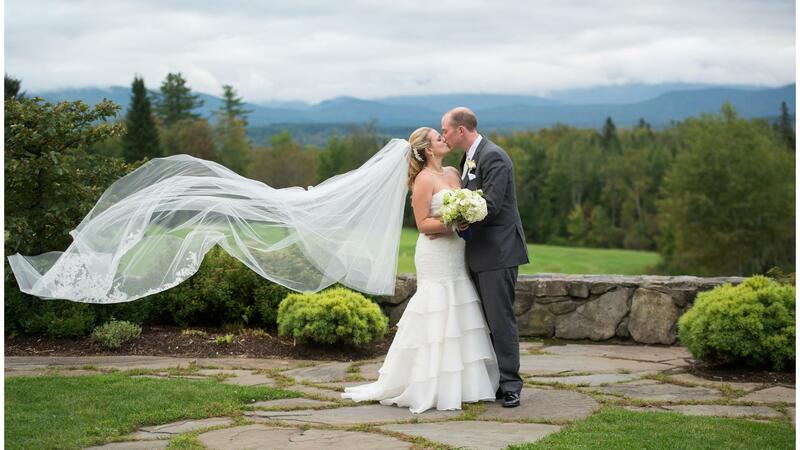 Located on a quiet road that winds its way to Essex Bay, the Essex Conference Center & Retreat offers a destination with natural beauty and rustic charm. Exchange vows surrounded by our beautiful gardens and koi pond, then celebrate into the evening under our lighted reception tent. Weddings at the Center are as unique as the couples hosting their special day. We encourage you to define your own style and give you the freedom to create a celebration that is truly your own.